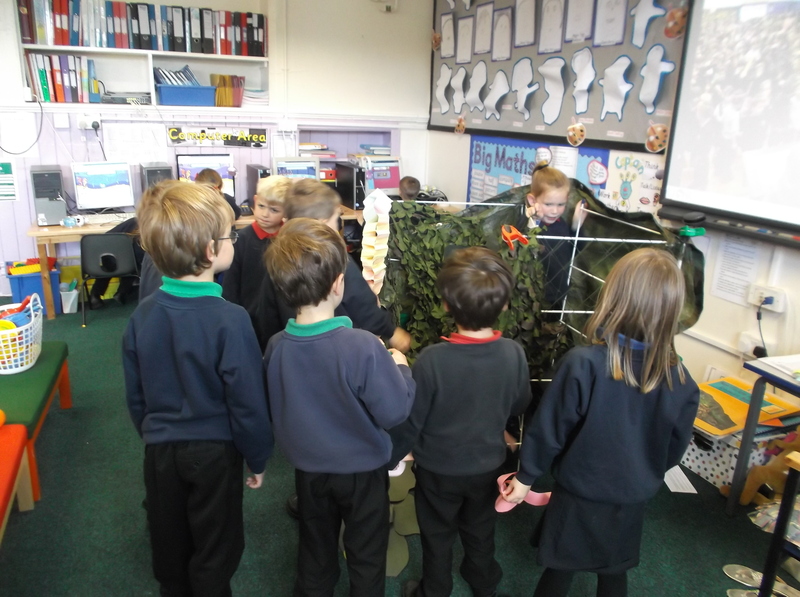 Hawes Primary School is on a journey of continuous improvement. Our vision is that we are ‘not just a school - We take learning to different places’ – we strive to deliver an excellent education for our pupils. Hawes is a rural market town which is in the heart of the national park of the Yorkshire Dales. Our belief is that the pupils at Hawes Primary School should achieve well, be well-rounded individuals who are confident and sociable. We work with our pupils to develop the knowledge, skills and attitudes to become life-long learners so that they are fully equipped for the ever-changing-world of a global village. 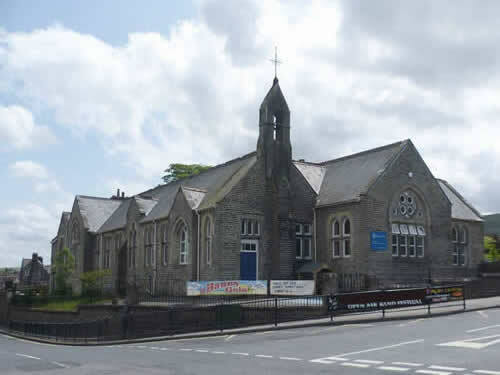 Hawes Primary School is part of a multi-academy trust called The Yorkshire Collaborative Academy Trust (YCAT). YCAT is built on shared core values and a passionate belief in collaborative approaches to learning. 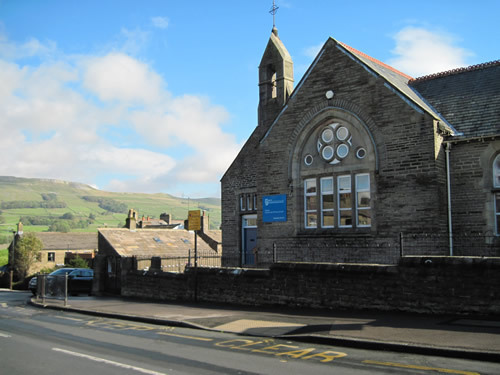 Hawes Primary School has a team of people who are committed to having high expectations of what our pupils can achieve. We recognise the importance of being self-reflective and ensuring that our practice is consistent to secure the best outcomes for our pupils. 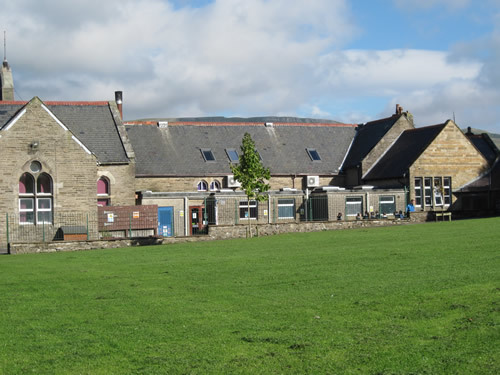 As a forward looking school, we are committed to the process of continuous improvement to ensure that the school provides the education which our pupils rightly deserve. Therefore staff development is very much part of our daily practice. We are a small school however by being part of YCAT, our staff gain a great deal of support from being part of something bigger. The trust provides a range of expertise and experience and provides opportunities to collaborative both formally and informally. We are working closely with our colleagues and receive bespoke continued professional development which consequently has an impact for our own professional development as well as the pupils in our care.